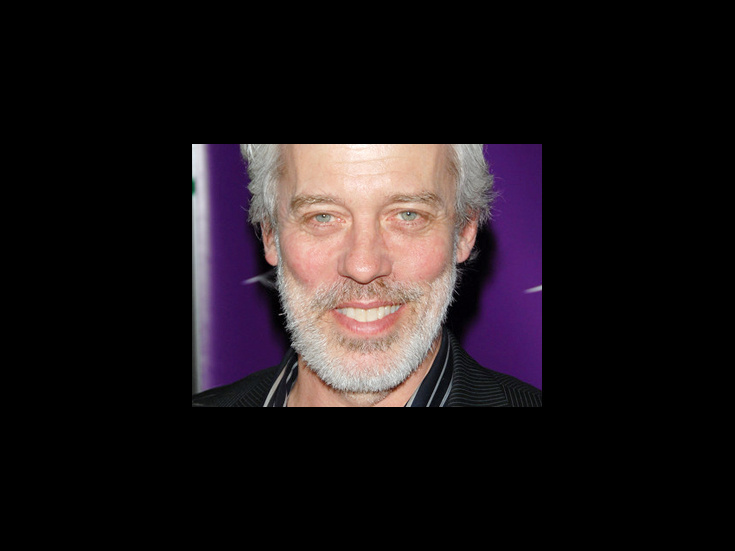 A stage veteran for more than three decades, Terrence Mann made his breakthrough performance as the Rum Tum Tugger in the original Broadway cast of Cats. He earned Tony nominations for playing Javert in Les Misérables and the Beast in Beauty and the Beast and later appeared in The Addams Family. He returned to Broadway in spring 2013 in Pippin.